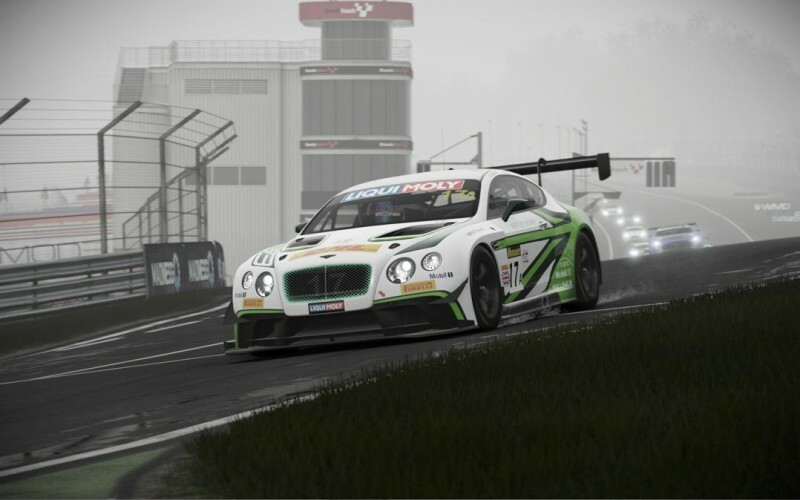 Some sim-racing developers are in love with cars, but whether they love video games and the people who play them is unclear. 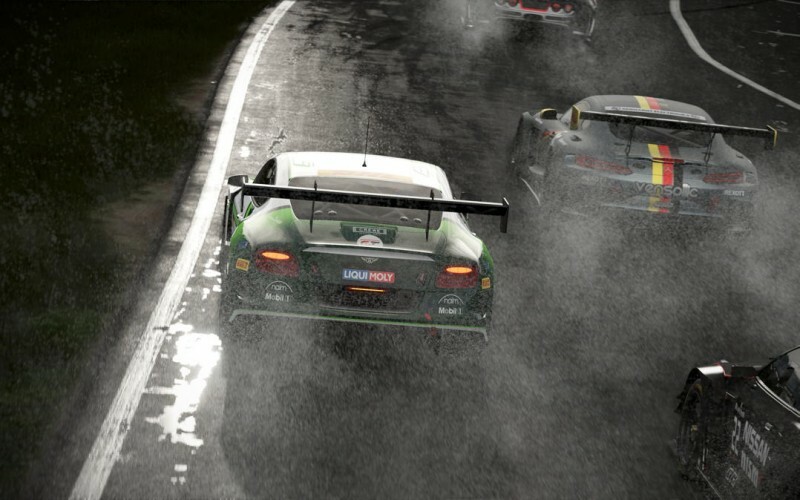 I don't get that feeling from Project Cars 2 developer Slightly Mad Studios. The series is designed around the premise of making things fun, flexible, and easy for the player, and that focus comes out in the product. 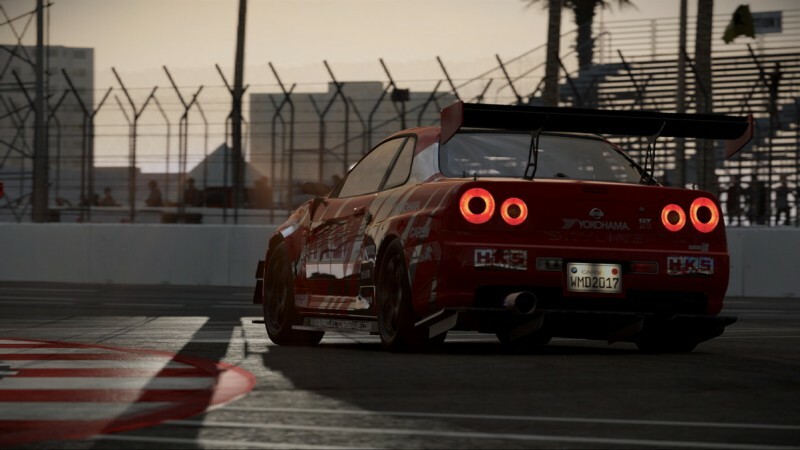 Like the first Project Cars, the sequel's main focus is giving players a slew of customization options to affect and set up races as they see fit. 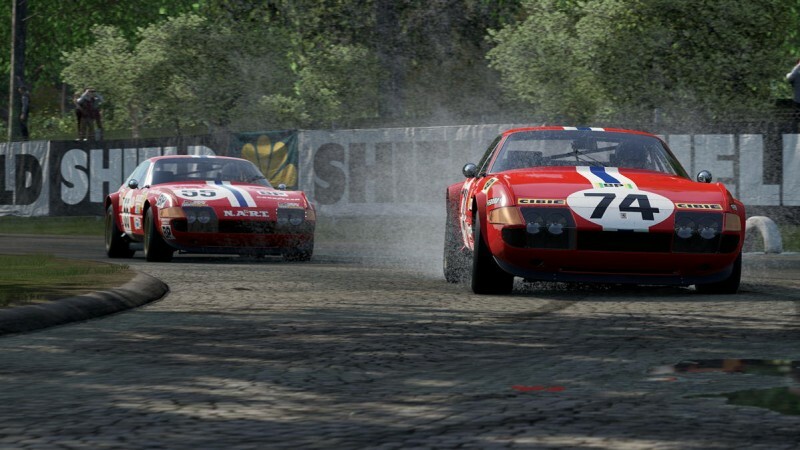 It adds a weather slot (bringing the total to four), which means you can have a single race include various types of snow, rain, and visibility, as well as the option to speed up the time of day. Running this kind of meteorological gamut is fantastical, and the game looks great no matter the weather or time of day. These and the seasonal temperatures can have a big effect on the track, your tire temps, and thus your grip. HUD information can be customized, including where you want it on the screen, and cars' assists can be modeled automatically after those of the real-life car. You can even tweak the viewing angle of the different cameras from narrow to wide and points between. All this adds considerable flavor to your race schedule – very welcome since racing cars in and of itself is nothing new under the sun. One small-but-interesting custom aspect is how different racing series adhere to different rules. Some race durations are by lap and others by time (which can be shortened or lengthened, of course). This exemplifies the minor-but-necessary step forward for its career mode in the name of adding flavor to each series above and beyond them being another date on the calendar. 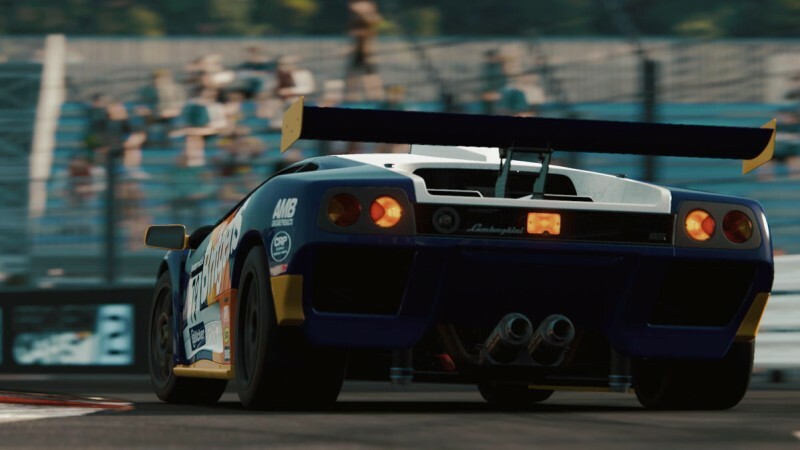 Project Cars 2 also adds manufacturer and invitational events to break things up. The former unlock the more you race cars of the same manufacturer, and the latter unlock via milestones. 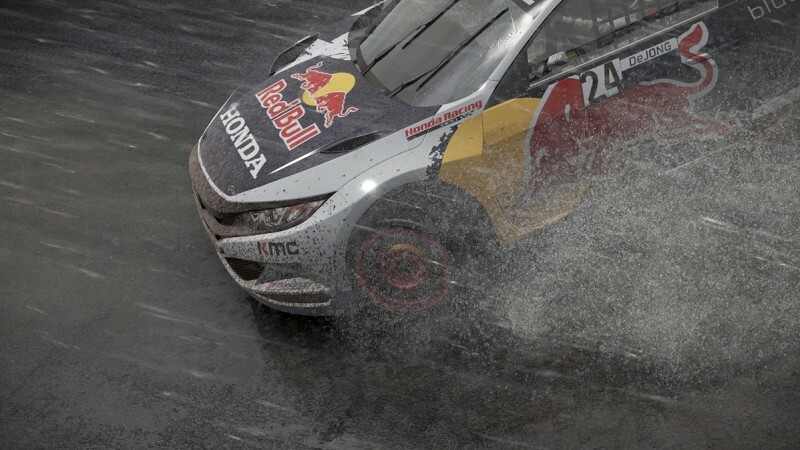 Overall, the career mode pales in comparison to the more fleshed-out ones from recent Codemasters' titles (which admittedly embrace a different philosophy), but Project Cars 2's career mode is better than the series' first entry. Also different is the fact that higher-end series are locked, which gives you something to strive for while still giving you lots of lower- and mid-level disciplines to choose from. The overall race weekend schedule (optional, of course) and its importance is the same as the last entry. Use the practice session to feel how different cold tires are from warm ones before you qualify, as well as get used to the track. 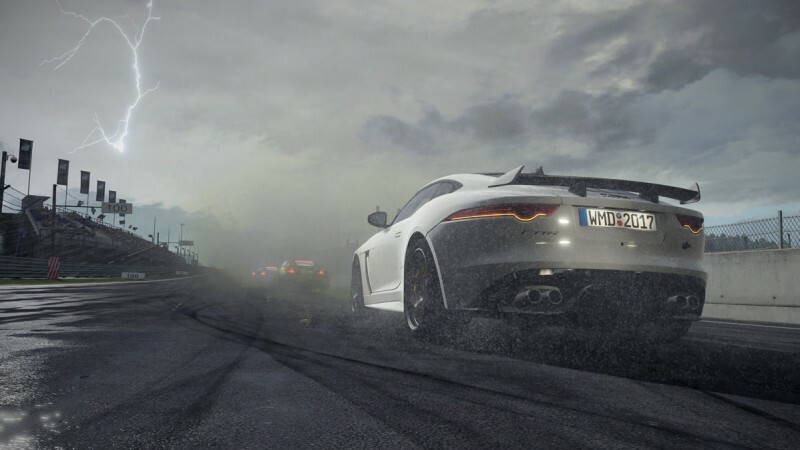 Even though the game includes many familiar, well-known tracks, putting in the work to improve yourself as a driver through concentrated seat time is what this franchise is about. It can be a grind, for sure, but it also makes a podium finish or even a good time on a particular section of the track feel like an earned accomplishment. Getting used to how a car performs is made easier through the race engineer, who tweaks your car by running you through a series of questions – though you can also use the regular setup editor. I like (but don't love) the cars' handling when using a controller. The controller's rumble lacks nuance for those situations when you're right on the edge of losing control, and I tended to pussyfoot around corners because I often wasn't sure where the edge of my cars' capabilities where. I was more fearful than daring, when I'd rather it be the reverse. 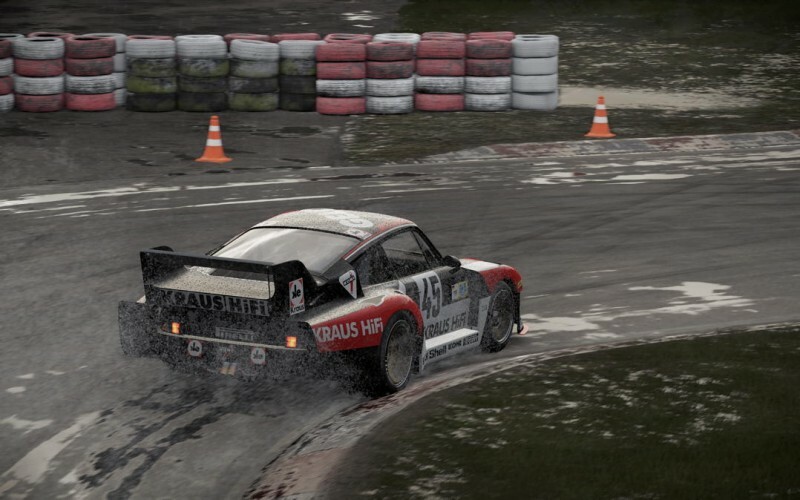 Project Cars 2's incremental progress in most areas stands in contrast to the series continuing technical problems. The A.I. 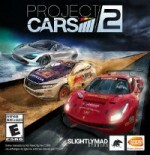 cars (which are optional in multiplayer) tend to comically bunch and crash on busy corners, and yet players are penalized and told to give positions back for ticky-tack or sometimes phantom infractions. You can lay down a good qualifying time only to be mysteriously beat by several seconds by the end of the round by the rest of the A.I. field. 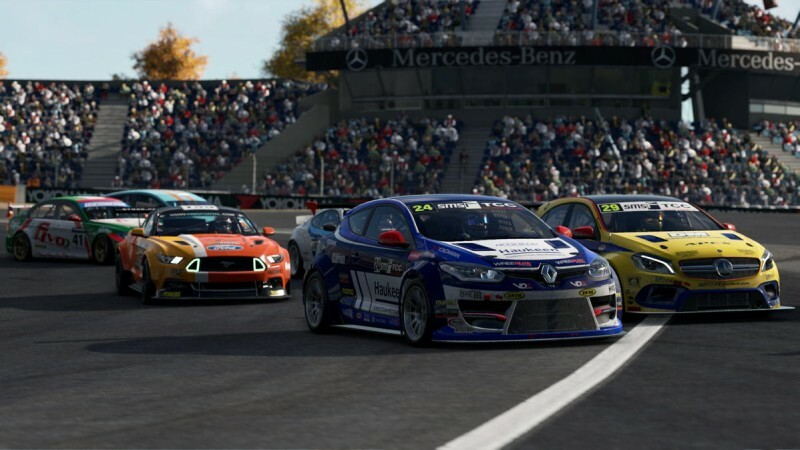 Multiplayer races also give you myriad options, but at launch on PS4 it was hard to get into a race. I was either being disconnected while in the online lobbies, waiting forever for a race to start, or both. Your online rating is a form of incentive, but apart from this and being able to post times on a variety of time attack leaderboards, at launch there isn't a larger structure to your multiplayer achievements. 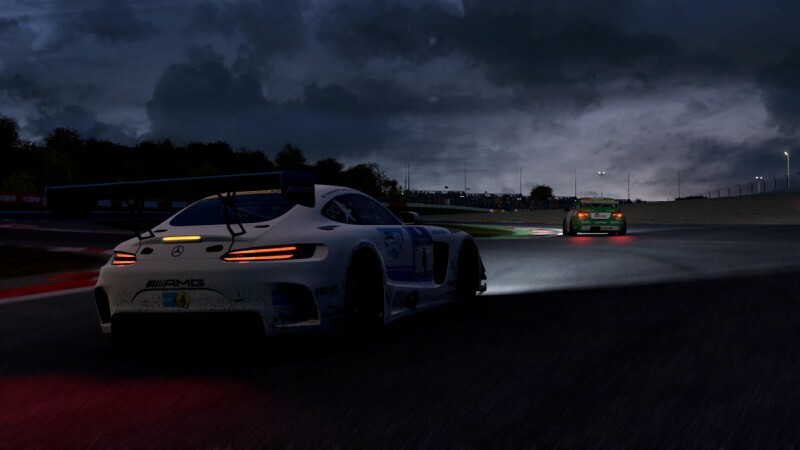 With all its customization options, racing demands, and copious track configurations (140-plus at over 60 locations), Project Cars 2 has a lot to dive into. However, it's more than just a scattershot of content – it's a title that rewards players for exploring all of its nooks and crannies. It could still use a good coat of polish, but it has a charm and daring that is often missing in the sub-genre. This review pertains to the PS4 version. The game is also available on PC and Xbox One. The series' continuing focus on customization is what sets it apart.